Interested in bringing Got Lunch? to your place of work? 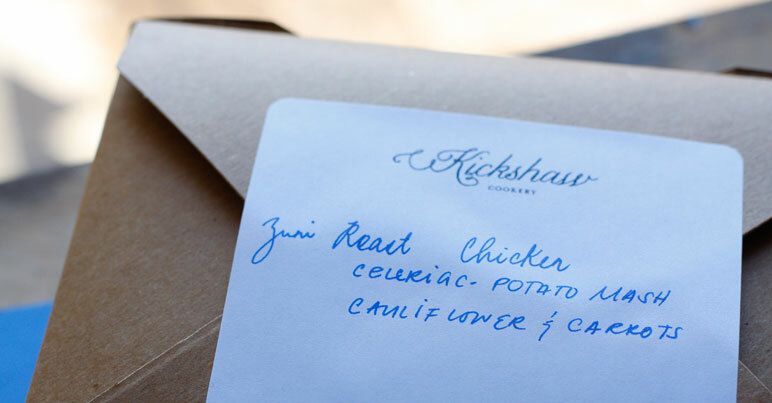 E-mail us at info@kickshawcookery.com for additional information or to set up a tasting.